Launched in September 2014, ARC's Supportive Housing and Education Initiative provides transitional housing and on-site supportive services to individuals returning home from incarceration to Los Angeles County. Recognizing that most system-involved young people have had disrupted and substandard educational experiences, ARC partners with the California Community Colleges System to increase access to higher education for residents. Located in the foothills of Sylmar, California, the Bromont Housing program partners with Los Angeles Mission College, located less than one mile away. The program provides stable housing, life skills programming, therapy, and employment and education support to up to 32 residents. 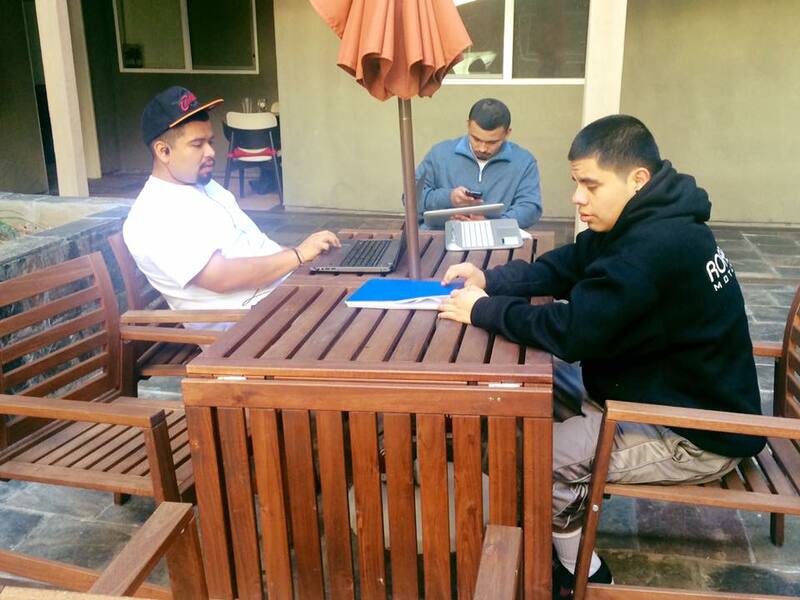 The Magnolia Housing Program opened its doors in February 2017 through a partnership with Los Angeles Trade Technical College (LATTC), located less than three miles away. With capacity to serve 21 residents, the program supports residents in obtaining education and employment opportunities with the goal of transitioning to permanent, stable housing.